Recently on its website, Informatics Europe released a statement endorsing CRA’s latest Best Practices Memo, Incentivizing Quality and Impact: Evaluating Scholarship in Hiring, Tenure, and Promotion. The memo advocates adjustments to hiring, promotion, and tenure practices, as well as to the publication culture. 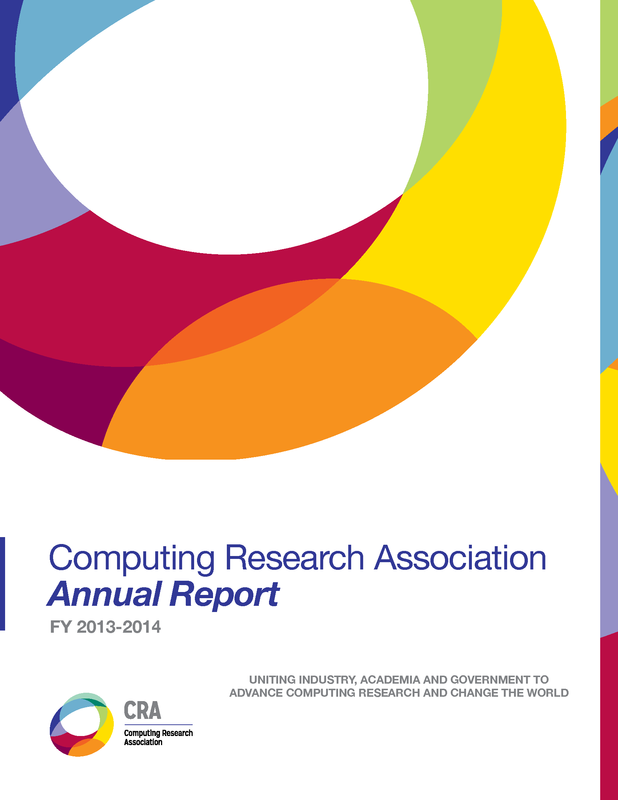 The CRA 2013-14 Annual Report is Now Available! Learn about the impacts of CRA’s activities in our mission areas of leadership, policy, and talent development. 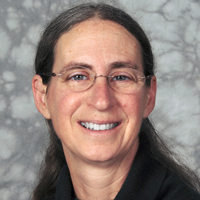 Congrats to Laura Haas who recently received the 2015 Edgar Codd award from SIGMOD! "For innovative and highly significant contributions of enduring value to the development, understanding, or use of database systems and databases."